The National Flag is a symbol of the Nation’s respect and pride. 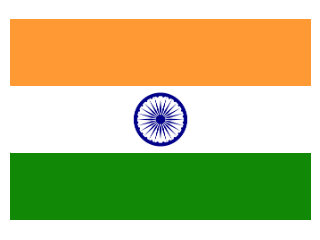 There is liberal use of the flag on Independence Day and Republic day. There is a new trend of selling flags made of paper and plastic, which is incorrect. 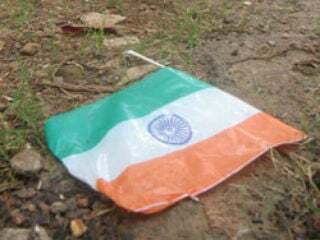 With a sense of national pride, people enthusiastically buy such flags – but the very next day, we find these flags being trampled upon on the roads, in dustbins and elsewhere. By allowing this to happen, people forget that they are insulting the flag. 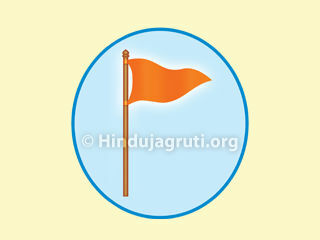 Often, these flags are burnt along with garbage. 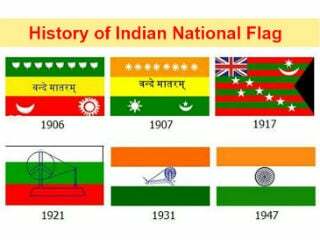 It is the duty of every individual to maintain proper respect towards our National Flag. Let us unite to prevent the insult and abuse of the National Flag !